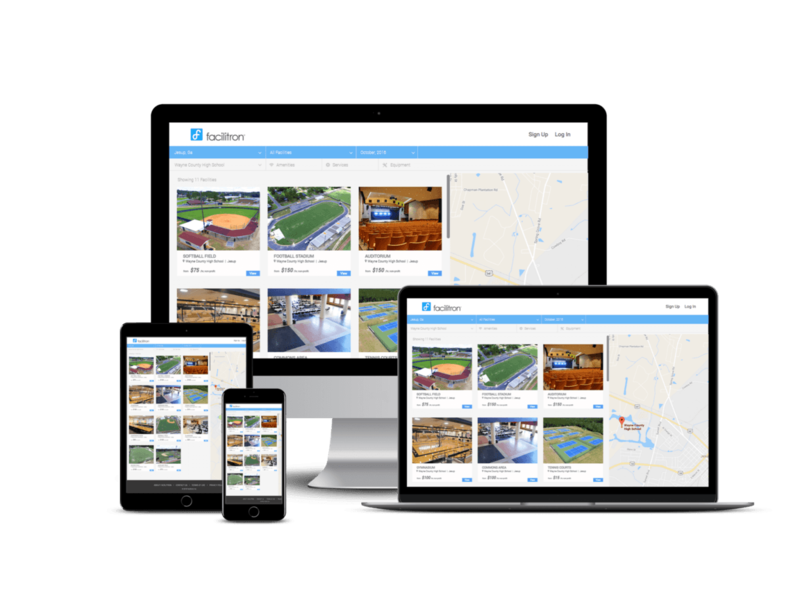 Facilitron changes the way schools manage their facilities… at no cost. Already a partner? Log in or request access through your organization. Create a renter account to make requests to rent public facilities for your events. Sign up for a Facilitron facility owner partnership to list your facilities. Find out why hundreds of districts are adopting Facilitron for their facility management. 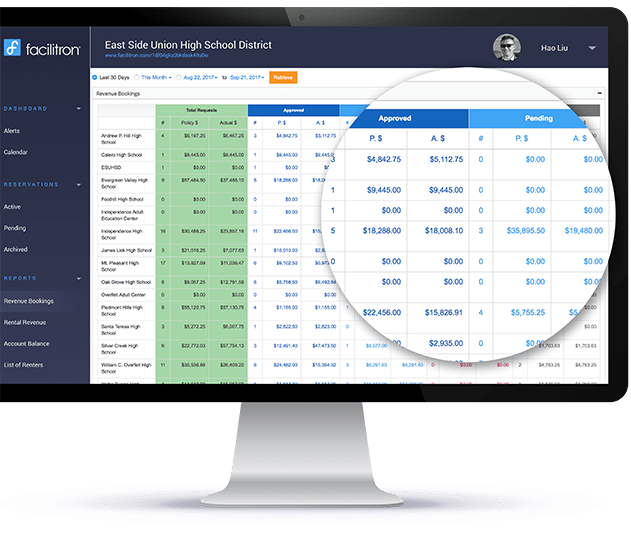 Facilitron enables school districts, colleges, and municipalities to manage, showcase, and monetize their facility availability and utilization while transforming the customer experience for community renters.  Powerful scheduling and reservation tools.  The Facilitron platform accommodates both internal and external reservation requests and transforms how facility owners manage their facilities by organizing all facility scheduling, calendars and communications into one place. A streamlined online application and approval process saves administrators valuable time and makes any work flow easy and manageable. Harness the power of data. Better reporting means better insights. Data systems monitoring facility use allow Facilitron to provide valuable business insights that have helped districts save millions of dollars spent unknowingly subsidizing community programs and gives them the data required to support policy and procedure changes to better leverage district assets.  A unique partnership strategy provides software, setup, and support at no costs to districts. 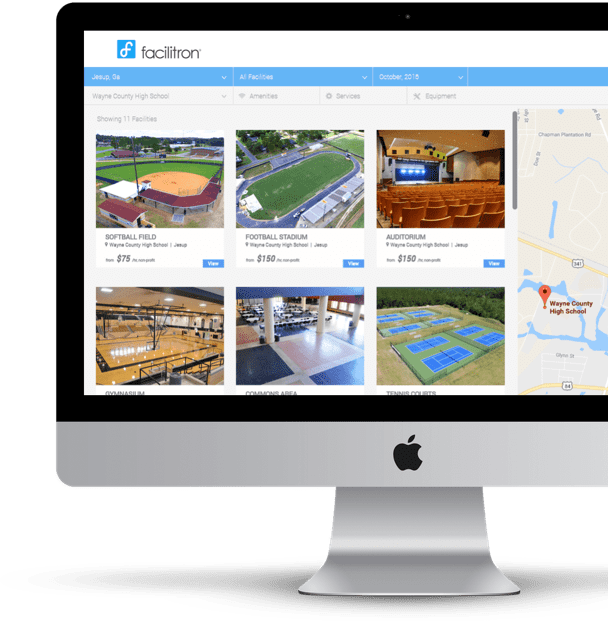 Through a unique partnership strategy which provides software and support at no cost, Facilitron helps school districts find solutions to optimizing building use, building rentals, and facility maintenance – all while saving costs, generating additional revenue and providing needed services for the local community. * Service fees of 6-12% applied only to approved, external rental requests. Internal reservations or no fee reservations are fully supported with no cost. Schedule a demo and revolutionize the way you manage your facilities. 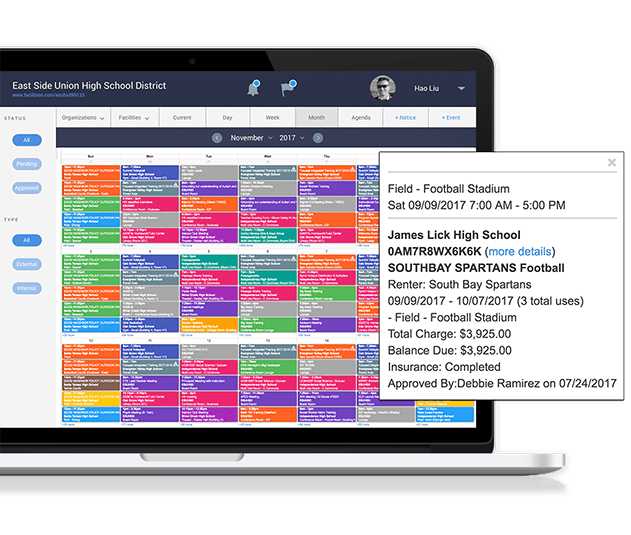 Powerfully integrated with the Scheduling & Reservation system, Facilitron’s Work Management System transforms the way schools manage work tasks by providing a centralized platform for intelligently creating and automating requests – from complex projects to simple work orders.  Meeting school & community needs — with less resources. 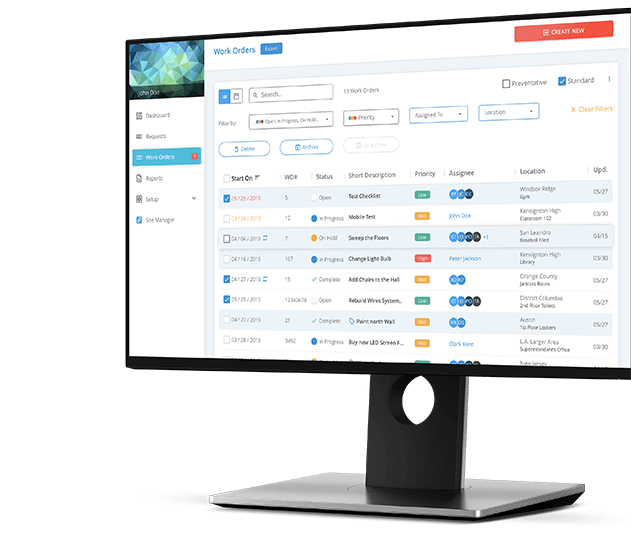 Facilitron automates data gathering and relieves district personnel from record keeping and other cumbersome tasks of a manual system. And with Facilitron’s customer support team, the responsibility of supporting community requests with customer service, bill collection, verifying insurance and organization status, or even repurposing declined requests is shifted away from district personnel so they can focus on performing other needed tasks. Facilitron is a cloud-based platform to manage, schedule and rent public facilities. 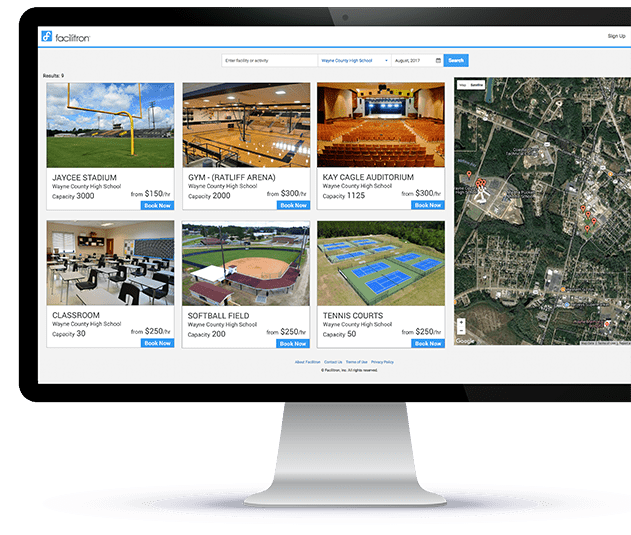 It enables public schools, colleges and municipalities to showcase, monetize and manage their facilities – consolidating financial and usage data, communications, and calendars all in one place. Individual — I'm looking to rent facilities for myself. New Partner — I have facilities I would like to list. Administrator — I need access to my organization's Facilitron account. *Reservations will be assigned a commercial rate until your organization is verified.